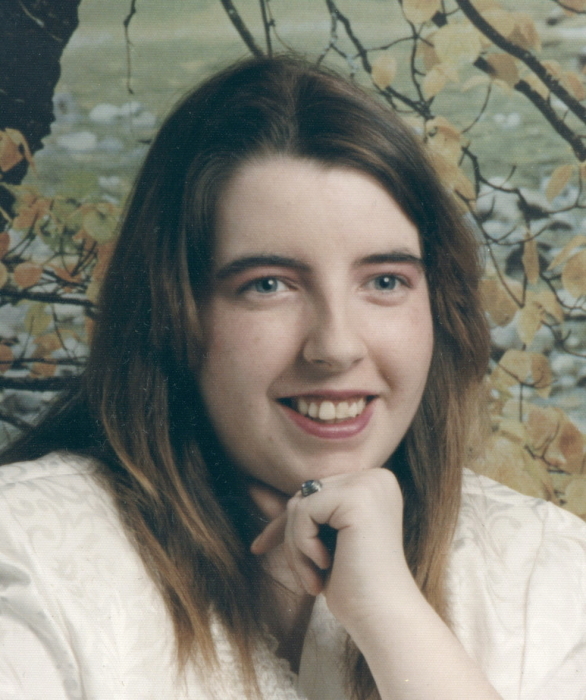 ELKHART - Jodeena “Jodee” E. Thomas, 45, of Elkhart, passed away peacefully at her home on Wednesday, January 23, 2019. She was born on December 19, 1973 in Grinnel, Iowa to the late Patrick A. Thomas and Janet Bartley, who survives at home. Jodee is survived by her mother, step father, Gerald Bartley, brother, Charles (Connie) Thomas, step brother, Dean (Tania) Bartley, and step sister, Tracy (Carl) Barr. She is also survived by 5 cousins, 12 nieces and nephews, 4 great – nieces and nephews, 2 uncles, and her two close friends, Craig and Chase Lemons. She was preceded in death by her father, grandparents, and her soul mate, Mark Bird. In accordance with the family’s wishes, cremation will take place at Billings Funeral Home and Cremation Services of Elkhart, 812 Baldwin St., Elkhart. A private family memorial service will take at a later date in the month of May. Jodee was a smart and sweet woman who was known for being a computer whiz. She could fix just about any problem a computer to conjure up! She worked briefly as a gas station attendant in Bremen. Jodee will be dearly missed by her family and friends.